Yes, the raffle is back. Show up on Sunday, purchase good stuff, get tickets, win more good stuff. It’s that simple. Missing balloon art in your life? We’ve got a curative. Our friends at Air O’ Dynamic Art will be at Westover Farmers Market this Sunday, creating all manner of fun balloon objects. Bring the kiddos, enjoy the good weather (forecast) and spectacular fresh fruits and vegetables, and leave with a balloon hat (or animal, or bouquet, or…you get the idea). See you on Sunday. New vendors: pie and soap. In case your dessert habit is feeling a bit underfed these days, perhaps you might ponder Livin’ the Pie Life. Yes, that’s right: hand-made pies, local in Arlington, now at WFM. You know you want some. Look for them up on the plaza in front of the library. And don’t you want to smell nice when you’re at the market kibitzing with neighbors? Felicity’s hand-crafted soaps has just the thing for you, in all manner of skin-friendly, nice-smelling options. Also look for them up on the plaza. Peaches! and please take our survey. 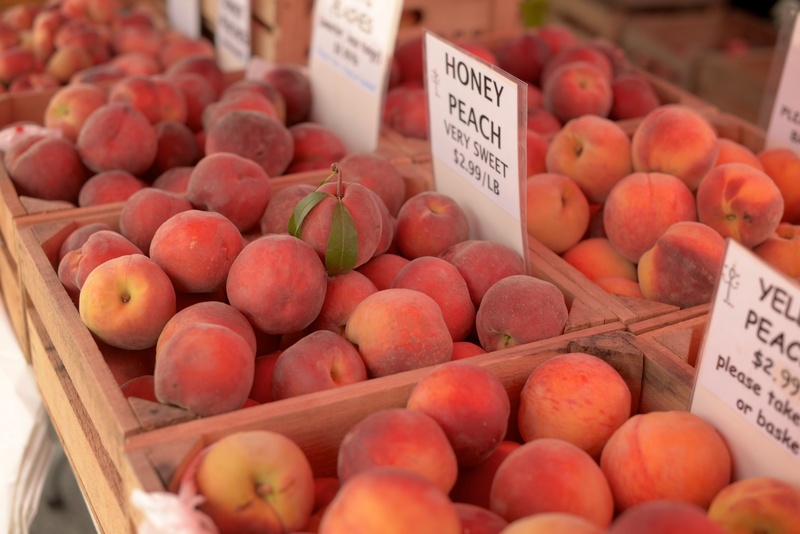 Folks, you may be mourning the all-too-quick passing of the local strawberry season, but have no fear: this weekend marks the beginning of peach season at the market. Keep an eye out, and maybe stop by early just in case you’re worried about missing out on this first-market limited stock. Separately, we’d love to hear from you about your experience with the Westover Farmers Market. We’re always eager for suggestions and ideas, so we’ve set up an online survey and welcome your participation. You can find it here: https://www.surveymonkey.com/s/68PPLLX Thanks in advance for helping us make the market experience better. Got your Father’s Day shopping done? Well, if not, come on down to Westover Farmers Market tomorrow morning. Some suggestions any dad might dig: Peruvian-style chicken from Rub ‘n Roost. Or a nice piece of meat to grill from Smith Family Farm. Or some great breakfast sausage from Smith Family Farm or Ole Pioneer’s Kitchen. There are some great cheeses available up on the plaza area and some ready-to-eat foods. 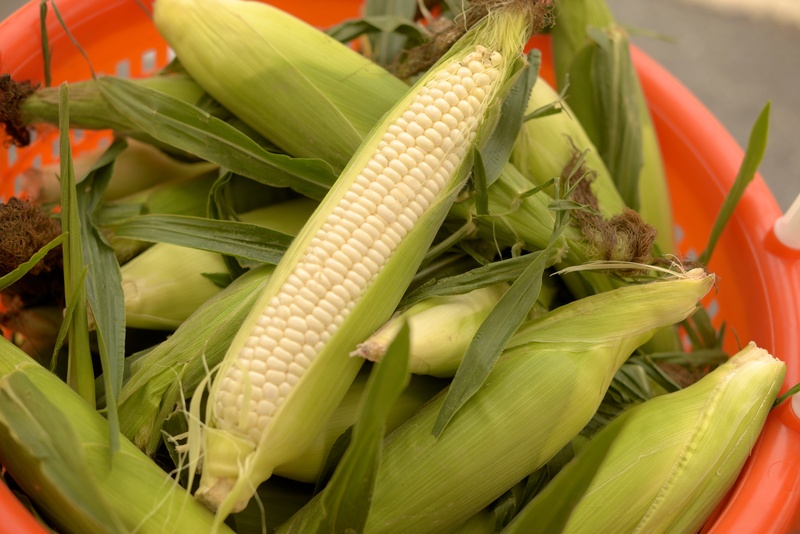 And if you are planning a big dinner to celebrate Father’s Day, there is a wide assortment of seasonal fruits and vegetables available from our farm vendors down on the street. Flowers. Get your flowers here. 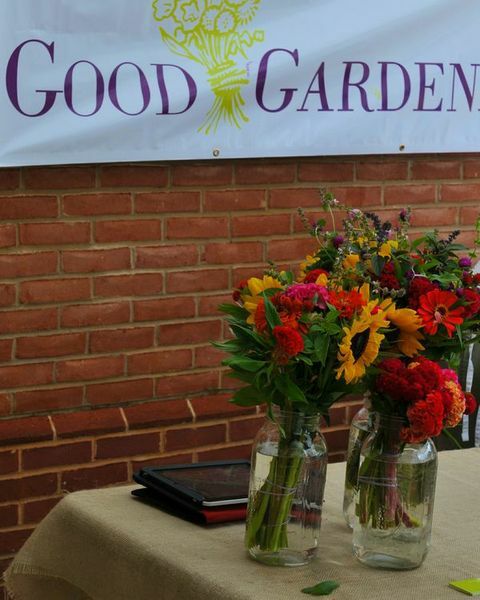 Westover Farmers Market welcomes back this weekend our friends from Good Gardener, selling fresh cut flowers to brighten up your day. Flowers = summer, right? Look for them just in front of the Wells Fargo, right next to Bigg Riggs. What would your mom want for mother’s day? These guys vote for asparagus, and why not! 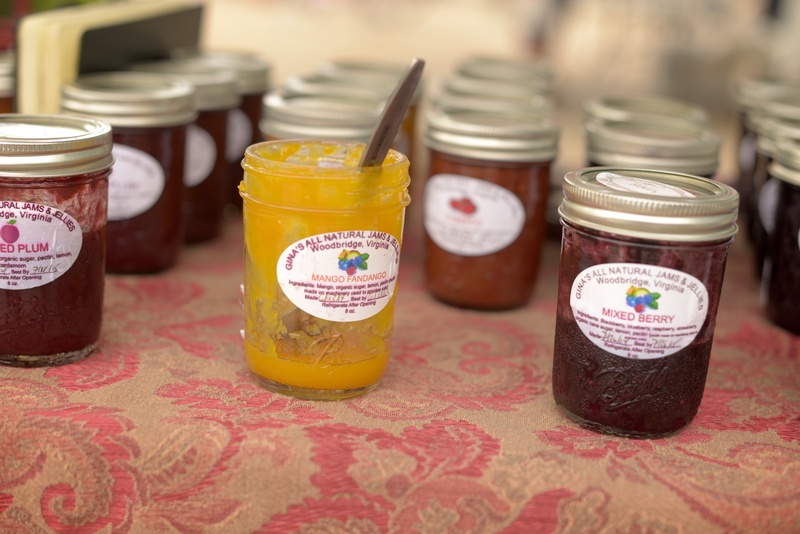 You can find all manner of great, locally-produced gifts for mom at Westover Farmers Market this Sunday, literally from soup to nuts. Sunday, Sunday, SUNDAY – the day you’ve all been waiting for, the opening of the summer farmers market in Westover. Market regulars (hardy souls) have been enjoying a range of products over the winter, but soon the bounty of summer harvest will be arriving in the expanded summer market. Beginning this Sunday, 28 vendors will be offering you a wide range of delights. In addition to those that you know and love, we welcome a few new vendors this summer, including Whim Pop, Balsamo’s Family Kitchen, and Wilhoit’s Roasted Nuts. They join a vendor lineup sure to satisfy your needs and desires. 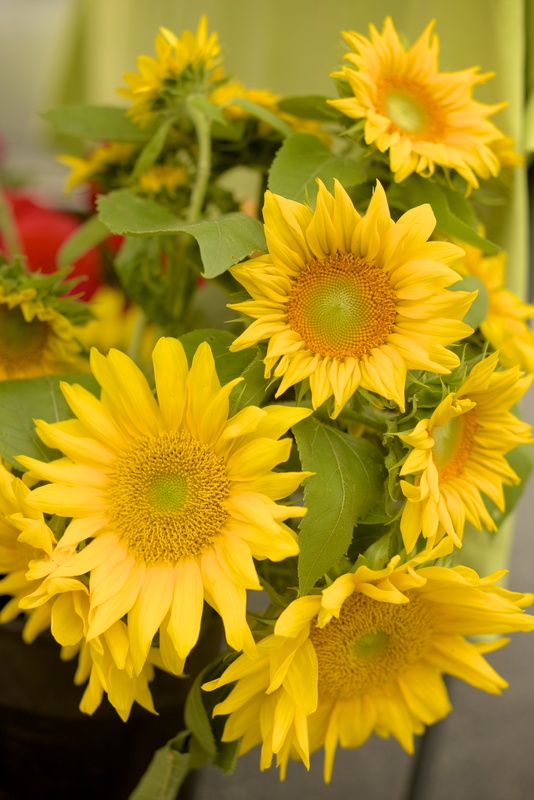 The summer market runs for 8 am to 12 pm (instead of our 9 am – 1 pm winter hours). Please remember that the summer market spills on to N. McKinley St, in addition to occupying the plaza in front of the library. During market hours, McKinley will be closed to southbound traffic at the library parking lot, while northbound traffic from Washington Blvd. is directed into the parking lot behind the Westover Shopping Center (which is reserved for patrons of those shops). 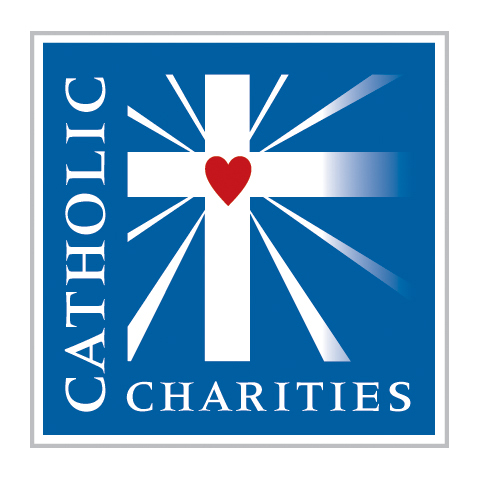 Have a few spare hours on Sunday mornings and interested in helping out? We welcome volunteers to help set-up and staff the market. More information here. 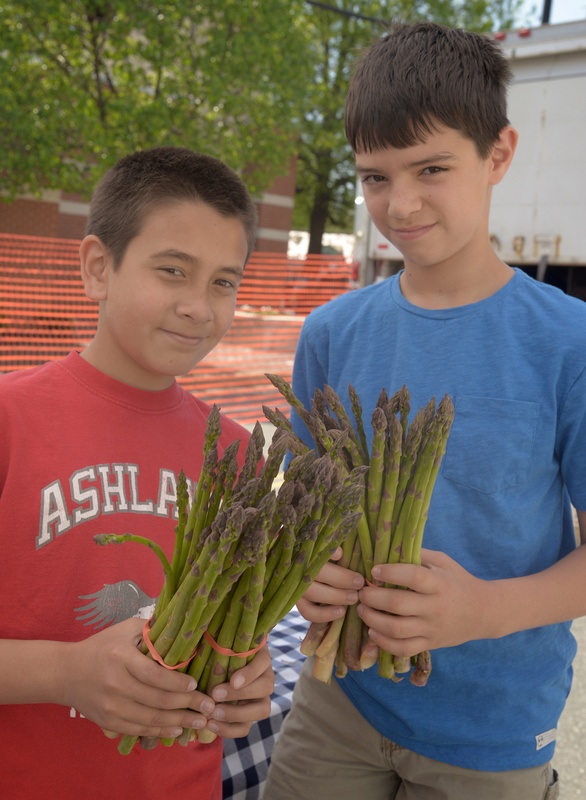 April looks to be a busy month for the Westover Farmers Market as we count down to the summer market that will kick off on May 4. First, this Sunday we welcome our newest vendor, Caprikorn Farms, purveyors of all manner of fine goat cheese. Just say yum. Second, please note that WFM will be closed on Easter Sunday, April 20. We advise you stock up accordingly on April 13. We assume there will be a run on eggs. Finally, kudos to all WFM patrons who braved the icky weather last Sunday. Our vendors certainly appreciated it and so did we.